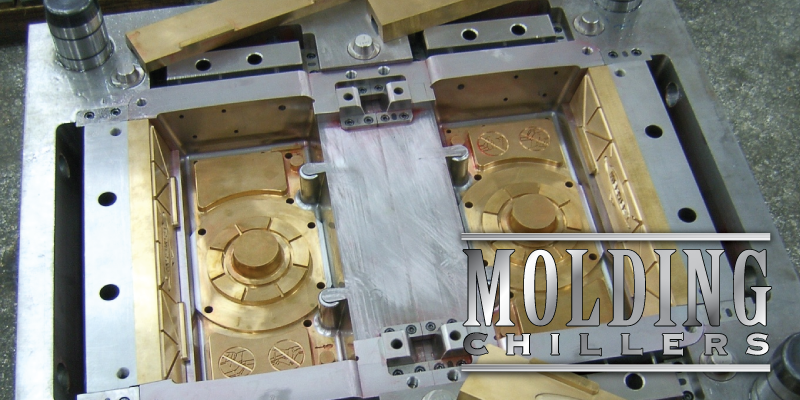 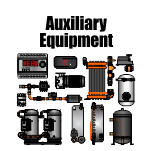 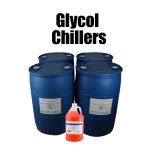 The plastic molding process industry is vast, high paced, and always requiring more and more chilled water. 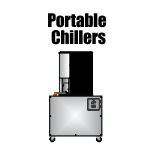 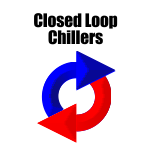 Whaley’s Portable Chiller line has been the product of choice for many plastic molding companies because of the ability to move the chiller from press to press. 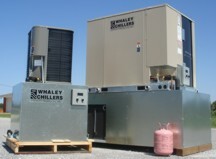 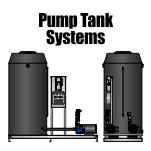 Whaley also manufactures FRP Cooling Towers and keeps sizes in stock from 10ton – 500ton at all times. 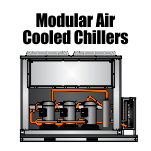 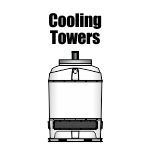 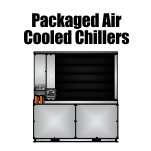 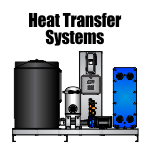 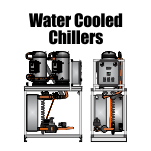 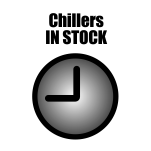 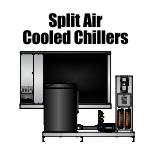 Many of our clients prefer quick delivery of units, so our in stock chillers and cooling towers are able to provide a quick means of solving a cooling issue fast.